South Dakota & surrounding areas. 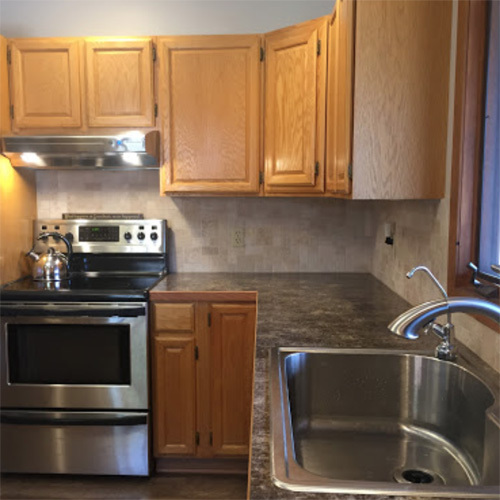 Averie Construction is a full-service general contractor, construction company, design-builder and construction manager serving Southwest South Dakota. 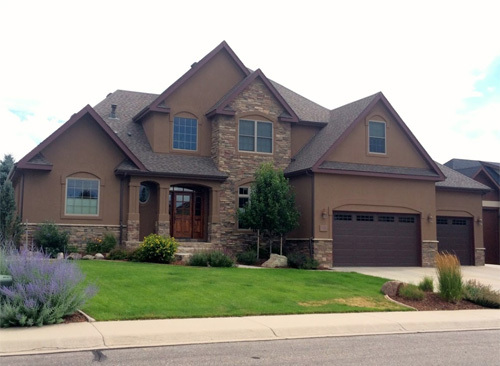 Averie Construction is a full service general contractor located in Hot Springs South Dakota. 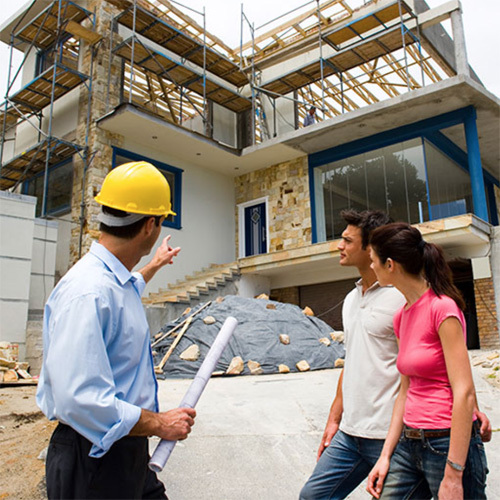 We work with homeowners , commercial building owners, property managers, tenants, and real estate agents to handle all their construction needs. 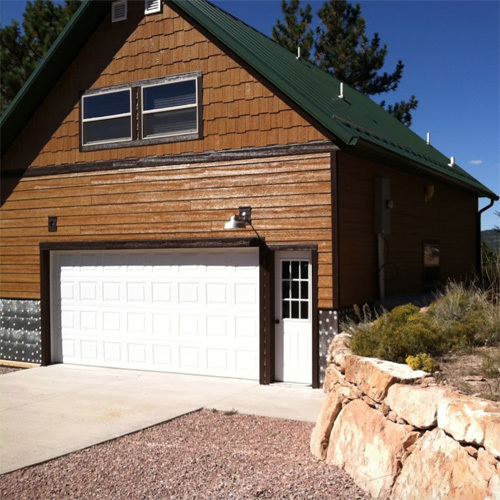 Let us remove the headaches of new construction and remodeling by managing every aspect of the project. Prior to any contract being signed or work being done, our clients meet with Rick Hawkins to go over every aspect of the job. Pre-construction services include functional reality checks, line item review of the entire scope of work to be accomplished. We cover construction scheduling, materials identification and procurement, budget management and anything else that helps us minimize or eliminate the problems that cause scheduling snafus and budget overruns.